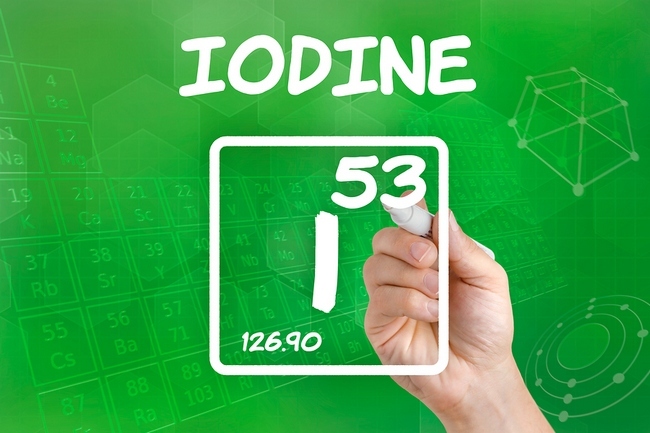 You may not know it, it’s hardly ever mentioned anymore, but iodine is a vital trace element that is absolutely essential for growth and development. More than 60 percent of the iodine in your body is stored inside your thyroid gland. Without iodine, your thyroid cannot function properly. This means it can’t control your metabolism. Without iodine, your thyroid cannot even make hormones. Low levels of iodine can have disastrous effects on your body. Some of the symptoms from a deficiency of iodine include depression, poor perception levels, frustration, serious weight gain, and coarse, dry skin, increased risk of still birth in pregnant women, fatigue, and constipation. In the most severe cases it can cause mental retardation, and other serious diseases such as cretinism. The World Health Organization states that iodine deficiency is one of the main causes of mental retardation worldwide. Many people in America are not even aware of the problems of iodine deficiency as many food items are either grown in soil that is iodine rich or they buy salt which is often iodized in Western countries. There are plenty of countries, however, that do not add iodine to their salt. Other countries grow their food and livestock in soil that doesn’t contain iodine. Your body needs about 100-200 mcg of iodine per day. Just a quarter of a teaspoon of iodized salt has 95 mcg of iodine. It is possible to buy salt that does not contain iodine, however. There are other means of getting iodine without buying salt, however. Many marine plants and animals contain iodine, including shellfish, brown seaweed kelp, whitefish, tuna, sardines, clams, oysters, halibut, salmon, sea bass, herring, perch, and shrimp. Plenty of vegetables are rich in iodine, also, including garlic, Swiss chard, soybeans, turnip greens, spinach, lima beans, and summer squash. Iodine is super important to the body’s development and metabolism, to name a few. Check out these 8 health benefits of iodine and be sure you get a sufficient amount every day. Probably one of the most little known facts about iodine is that it has anti-carcinogenic compounds. Numerous studies have shown that, after being injected with iodine, cancer cells shrink dramatically or even undergo automatic cell death, and are then quickly replaced by healthy cells. How this happens is still unknown, but many studies have found this to be an extremely positive connection between iodine and the death of cancer cells. Read also about other cancer prevention strategies. In fact, when talking about cancer of the thyroid, iodine is vital in preventing this extremely dangerous form of cancer. In studies, patients with thyroid cancer consistently show improvements in their symptoms after increasing their levels of iodine. It’s also interesting to note that thyroid cancer is very common in people who have an iodine deficiency. Your thyroid gland produces hormones that are responsible for your body’s metabolic rate. Iodine is what causes your thyroid gland to produce those hormones. 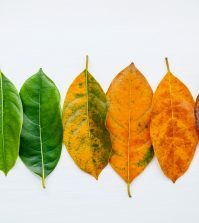 It’s your metabolic rate that determines the efficiency of almost all your body’ organs, including your sleep cycles as well as the absorption of food. There are other hormones such as thyroxin and triodothyronine that affect your blood pressure and body weight, but your body keeps its basic metabolic rate with the help of these hormones. Without the hormones from your thyroid, your body cannot function properly. Without iodine, your thyroid cannot function. Iodine can greatly reduce conditions such as fibrocystic disease, fibrosis, and turgidity. Iodine is used in many therapies for the relief of fibrocystic diseases. 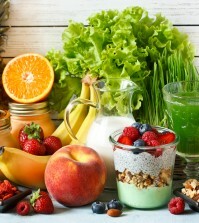 Several studies have shown a connection between iodine and a reduction in the symptoms of fibrocystic breast disease. Iodine is an essential element that is extremely important in helping the body maintains peak energy levels. Iodine ensures that the body uses its calories efficiently and not simply stores them as excess fat. Although it’s true that iodine has mainly to do with the thyroid gland, but it does have other functions, such as being one of the major boosters to the immune system. 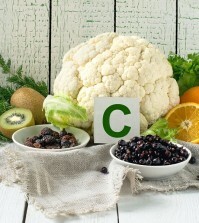 Like vitamin C, iodine stimulates the activity of antioxidants throughout the body, which provides a powerful defensive measure against many diseases, including cancer and heart disease. There have been some studies that showed iodine even protected brain cells in tests done on rats. It kept the harmful effects of free radicals bonded to fatty acids and away from the brain tissue. This is what we call a condition in which thyroid is under active and therefore results in a slowing down of all body processes. One of the most common things that happen with hypothyroidism is an increase in weight because your body doesn’t burn off very many calories and instead stores it as fat. A lack of iodine is one cause of this condition, but not the only cause. However, it’s still a great idea to increase your iodine intake. This will stimulate the hormone activity that could help you lose weight. Read more about 11 dangerous toxins that harm your thyroid. The other effects of hypothyroidism are dry skin, fatigue, difficulty with concentration, cramps, constipation, and swelling of the legs. This condition should be treated as it can create more serious health risks such as coma or heart failure. One of the important things iodine does also, besides thyroid function, is the formation of soft skin, shiny hair, and strong teeth. Iodine is very important to the hair as it causes your hair to grow as well as make the follicle strong. A lack of iodine can actually cause your hair to fall out! 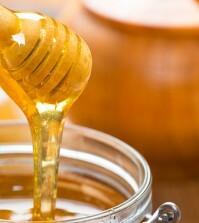 Find out remedies to naturally thicken your hair. Iodine ensure that the reproductive organs reach normal growth and maturity. Iodine is especially important to pregnant women to avoid stillbirths or infants with neurocognitive conditions like cretinism. Sufficient levels of iodine ensure proper movement, growth, hearing and speech abilities. A lack of iodine can even make women infertile.